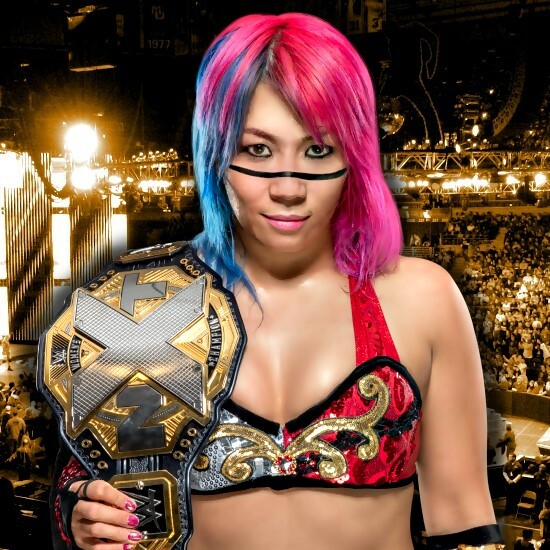 NXT Women's Champion Asuka relinquished her title at tonight's TV tapings from Full Sail University in a segment that should air on the September 6th episode. This comes after WWE announced that Asuka suffered a collarbone injury during her match with Ember Moon at "Takeover: Brooklyn III" last Saturday night, an injury that would have her out of action for a few months. NXT Women's Champion Asuka relinquished her title to NXT General Manager William Regal tonight at Full Sail University in Orlando, Fla. After her dominant performance and historic 500-plus day reign as NXT Women's Champion, The Empress of Tomorrow looks to her future for new opportunities in WWE, though no specific details are known at this time. Her reign will officially end on the date that her historic announcement airs.